SALT LAKE CITY — The convection of development that has been roiling under the surface of the South Salt Lake City area has finally started to breach. Within a couple of blocks in either direction of the Salt Lake Community College South Campus, new ventures are starting to pop; everything from gritty tattoo parlors, townhomes and restaurants have either set up shop, or plan to. 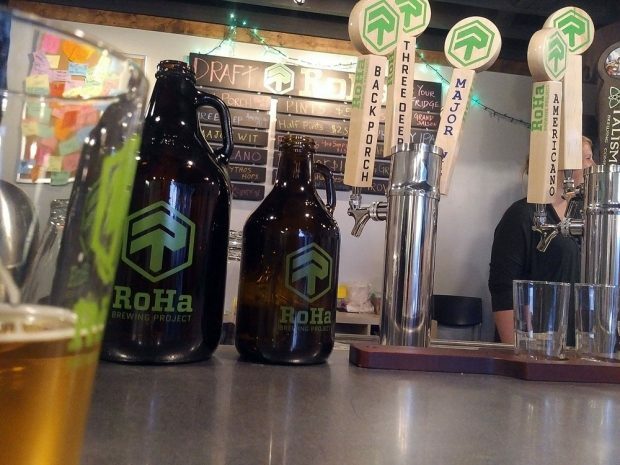 One of the newcomers on the scene is the RoHa Brewing Project. The brewery was first conceptualized by Rob Phillips, with the help of former Desert Edge head brewer Chris Haas, and is rounded out by Josh Stern. Each individual brings different strengths, but they all share a common love for beer. RoHa offers craft beers for all kinds of lovers of liquid lunch, including hop-heads, malt-mulchers, wheat-wolves, barley-bottom-binge-badgers and yeast-yetis. Customers can sit down and enjoy their drink at the small bar inside, or take it to-go in cans, bottles and growlers. Some of their beers are Back Porch Pale Ale; the mild, malty Three Deep; the complex Kensington Grand Saison; and the rich Nights Out Belgian Stout. The alcohol content varies from beer to beer, but is higher than most students’ GPAs. Most of the beers at RoHa are available on tap as well as in cans and bottles. 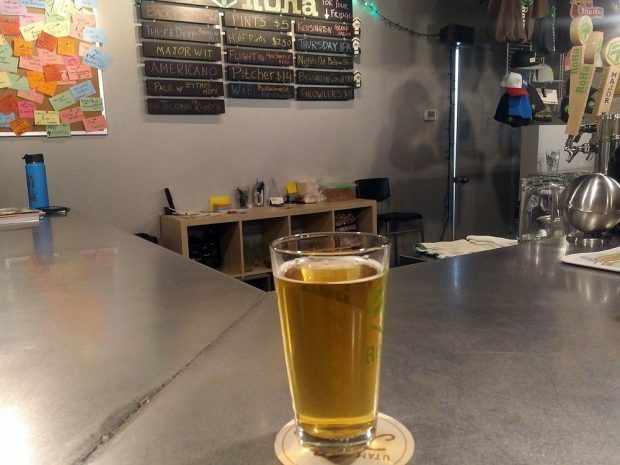 RoHa also works to keep the sense of community among local brewers by having one of their taps dedicated to guest brewers, rotating them out periodically. The current guest brewer is Ogden’s Talisman Brewery with their Kreation Kristallweizen. The RoHa Brewing Project is nestled in a nondescript, mid-century office building at 30 E. Kensington Ave. Adults age 21 and older can check out the brewery for more information.